Um, according to this government official, The Upside Down in "Stranger Things" might be real?! 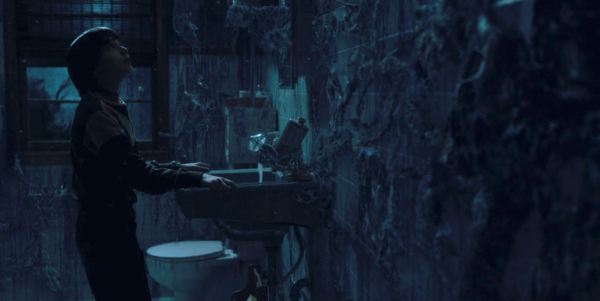 So, by now, we’re all familiar with The Upside Down in Stranger Things, right? 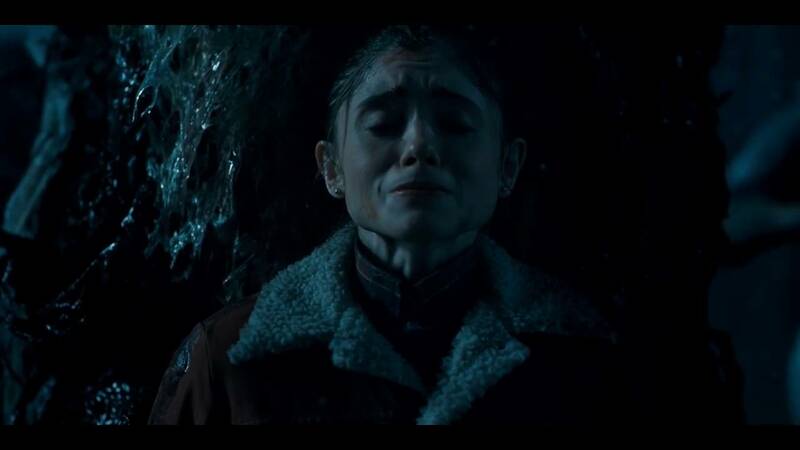 It’s the terrifying parallel universe where the monster (or demogorgon) nearly kills Will Byers and actually kills Barb? In the series, the Department of Energy’s inhumane experiments are based on research of The Upside Down, forcing badass telekinetic heroine, Eleven, to navigate the horrific place in her mind. While folks have already considered that Stranger Things could be based on actual creepy-as-hell government experiments, Chelsea Handler’s recent interview of United States Secretary of Energy, Ernest Moniz, has left us feeling frightened and amazed all at once. Y'all, The Upside Down might be a real thing. "I can tell you first of all that I have never seen it, but I'm aware of it... I will note that actually we do work in parallel universes." BRB, processing this information that is simultaneously fascinating/cool af and utterly terrifying.